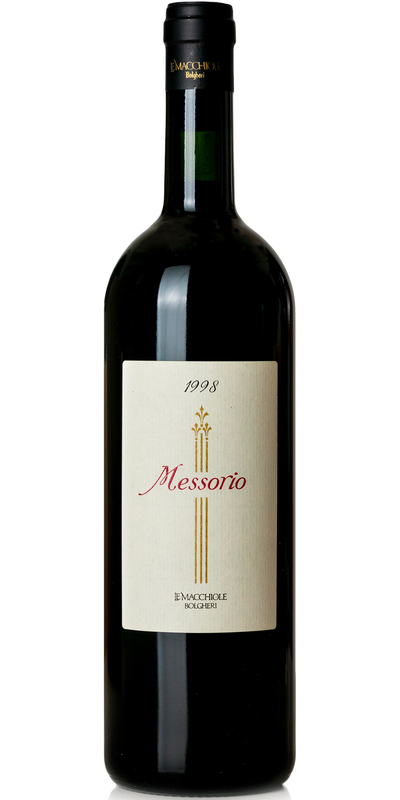 Messorio, first produced in 1994, Messorio was a personal challenge with one of the most planted varieties in Bolgheri, on the Tuscan coast, and in the world: Merlot. From the start, the idea was to transform the best bunches into an impactful wine with a lot of personality, staying as far away as possible from the more soft, predictable style that is often associated with Merlot and instead making a thoroughbred eager to win the race. The name “messorio” refers to the wheat harvest, one of the most fundamental parts of the agricultural cycle.